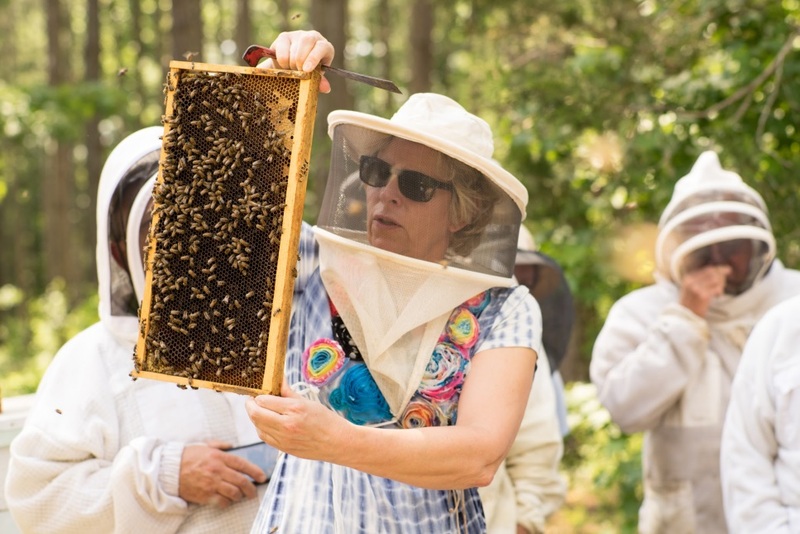 For the past 20 years, Jennifer Berry has been rearing queens for the University of Georgia Honey Bee Lab and her own beekeeping operation, Honey Pond Farm. After teaching how to raise superior queens across the US and the world, Jennifer decided it was time to offer classes at her farm in Georgia, since the farm provides the perfect environment for learning. Inside lectures and hands on apiary work include: how to keep bees alive, setting up grafting colonies, starter/finishers, mating nucs, selecting for queen / drone mother colonies, marking and finding queens, grafting instruction and alternate methods of raising queens to name a few. Gourmet lunches provided both days along with snacks and beverages. Friday will include a wine and cheese social after class. The cost for the two-day class is $300/student. Class I is April 13-14th and Class II is May 25-26th. Contact Jennifer (Jennifer@honeypondfarm.com) for more information. Previous articleCATCH THE BUZZ – Study Finds Parallels Between Unresponsive Honey Bees And Human Autism. Next articleCATCH THE BUZZ – ARS Scientist Leads $1 Million Funded Consortium to Seek Honey Bee Disease Controls.